Established in 2006 by Professor Joseph Sung, the Institute of Digestive Disease (IDD) has since been developed into a giant institute comprised of a PRC government approved State Key Laboratory, a Cancer Education Centre, a Hepatitis Research Centre, a GI Clinical Trial and Outcome Research Centre, a Centre for Digestive Health, and an Endoscopy Training and Education Unit. 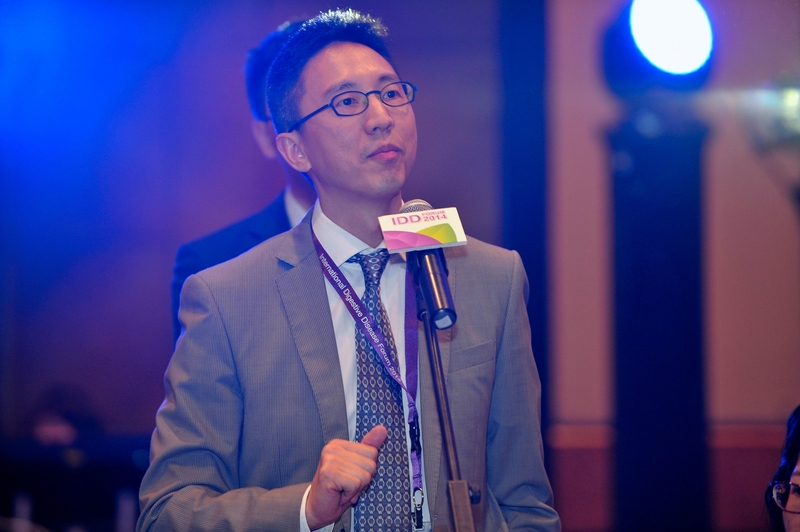 Now, under the leadership of the current and third director, Professor Henry Chan, IDD continues to thrive and expand. 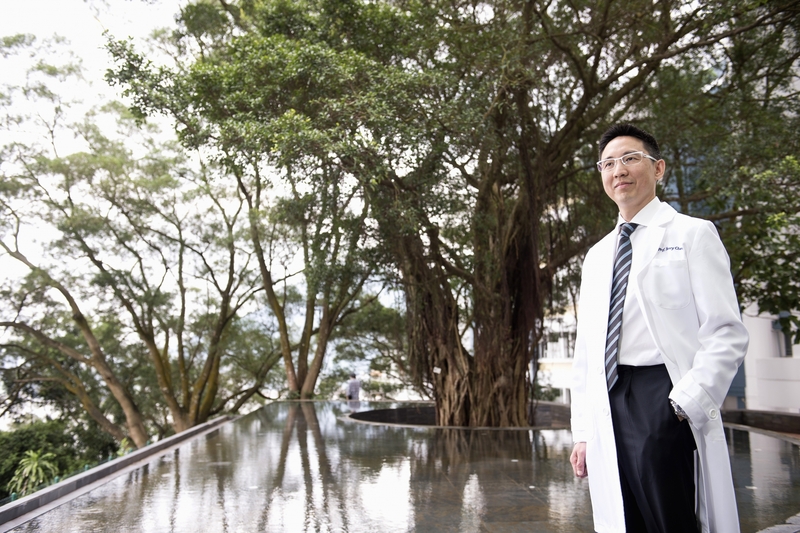 In this premier issue, Professor Chan discusses the challenges he encounters and the plans he has to lead the institute to new heights. I decided to create a viewbook for IDDF, transforming its previous programme book into a magazine-style publication that introduces the institute’s history, mission, milestones and current projects. For months, my team and I have worked to put together this viewbook that I present as a souvenir to our friends and all conference delegates at the 2015 IDDF. I believe, not only will the information pertaining to the forum will guide you through the programme, but the rest of the content will also help you learn more about IDD and find opportunities for research collaboration with us. In particular, I encourage young fellows to explore the possibilities of post-graduate training at our institute. I hope this viewbook will not only keep you informed and entertained during the forum but will also remind you of IDD when you are back home. I felt an immense sense of responsibility when I assumed the position as Director of IDD. My predecessors were Professor Joseph Sung and Professor Francis Chan, both prominent figures in the medical field, who built IDD into a reputable institute of impressive size with deserving achievements. By 2013, when I became the director, IDD has already amassed talents from various specialties in digestive diseases whose research, education and training have won prestigious awards in consecutive years. I realized at the outset that it would be an arduous task to lead such a well-established institute to new heights, but I am grateful for the opportunity and prepared myself for the challenge. In the past three years, I am happy to see IDD developing into a hub of international collaborative research and post-graduate education. We have collaborations with partner institutions from all over the world in various basic science and clinical research projects. Fellows from Japan, Canada, Australia, New Zealand, Bangladesh and Mainland China come to our institute for post-graduate training between 6 months to 2 years. On the educational front, our Master of Science in Gastroenterology programme, Asia’s first and only post graduate gastroenterology programme, has educated more than 100 graduates—from physicians to nurses to dietitians. In fact, an increasing number of students are doctors from Mainland China and cities outside Hong Kong. Our annual signature event, the International Digestive Disease Forum (IDDF) is steadily building an international reputation, thanks to our overseas delegates’ active participation and positive feedback. With an approximate attendance of 1200 each year, IDDF attracts a flow of medical professionals, particularly young investigators to engage in a significant and ongoing dialogue of the newest ideas, discoveries and practices in gastroenterology, endoscopy, and hepatology. Like IDDF, I hope the Institute of Digestive Disease will also leave its footprints in the world by producing policy-changing research and by training leaders in gastroenterology and hepatology. To accomplish these goals, I have identified two priorities to propel the institute forward in future years. The first is to cultivate a stronger sense of collaboration among our colleagues from different specialties within IDD. I believe we can synergize and maximize the strengths from various specialties to generate outstanding research output. We will also open up ourselves to the world. For this reason, I welcome research collaboration opportunities with interested institutions and encourage young fellows to undertake post-graduate training at our institute. I hope, in the future, our “alumni” can form a global network to bring gastroenterology and hepatology research to a new level.